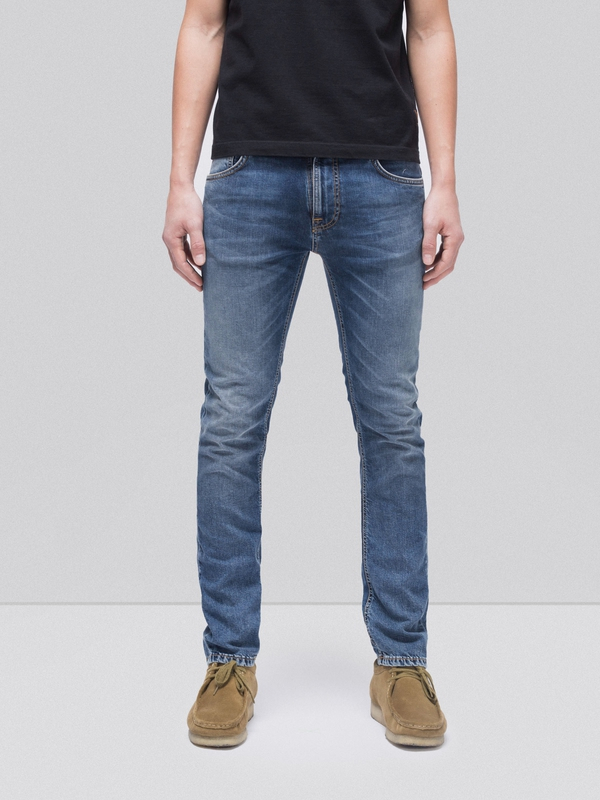 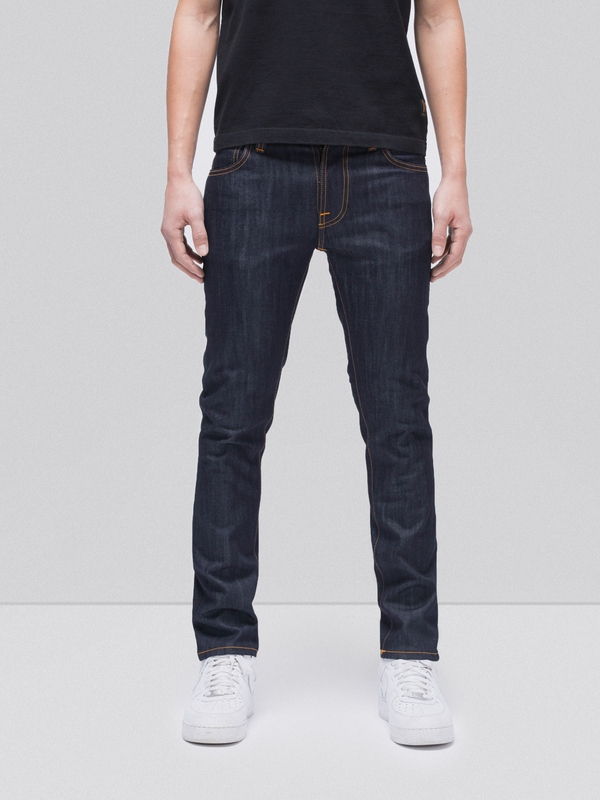 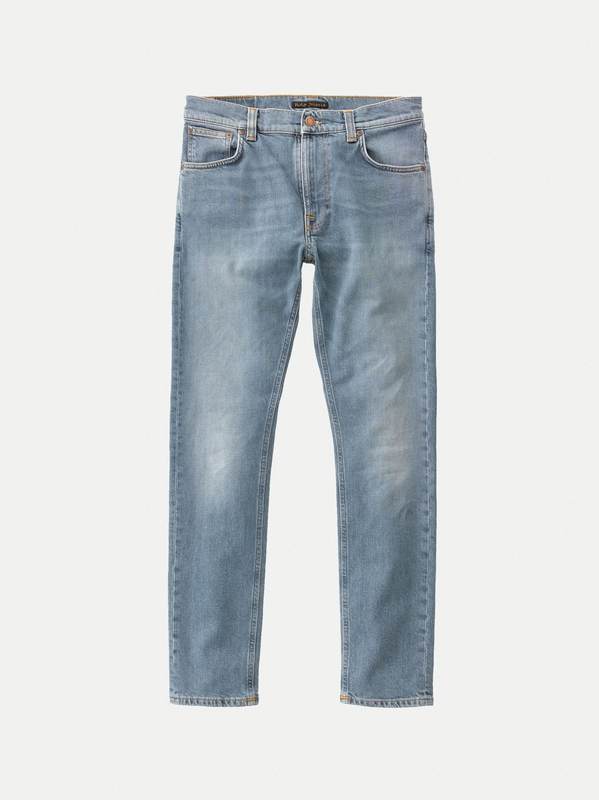 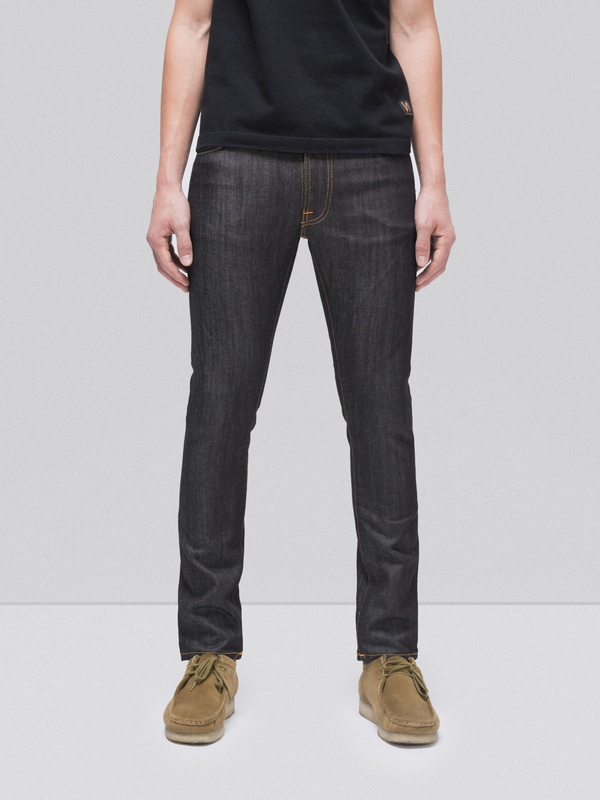 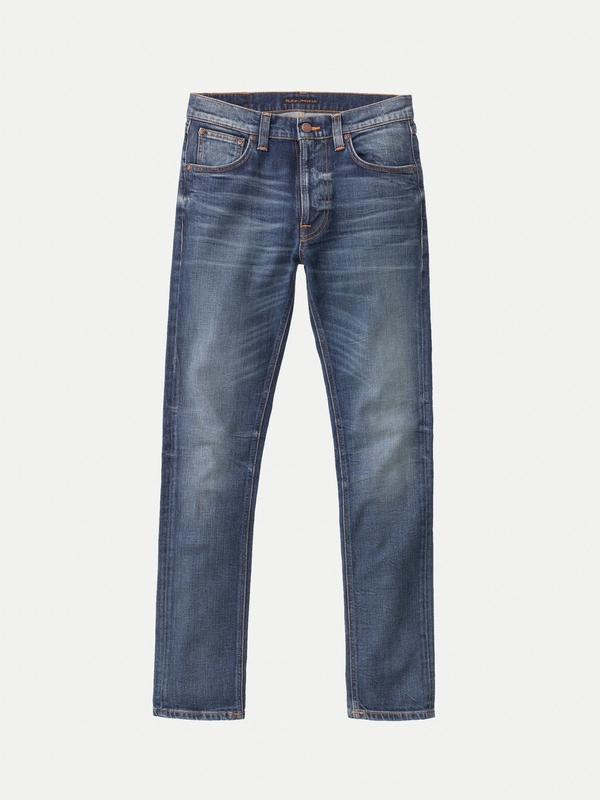 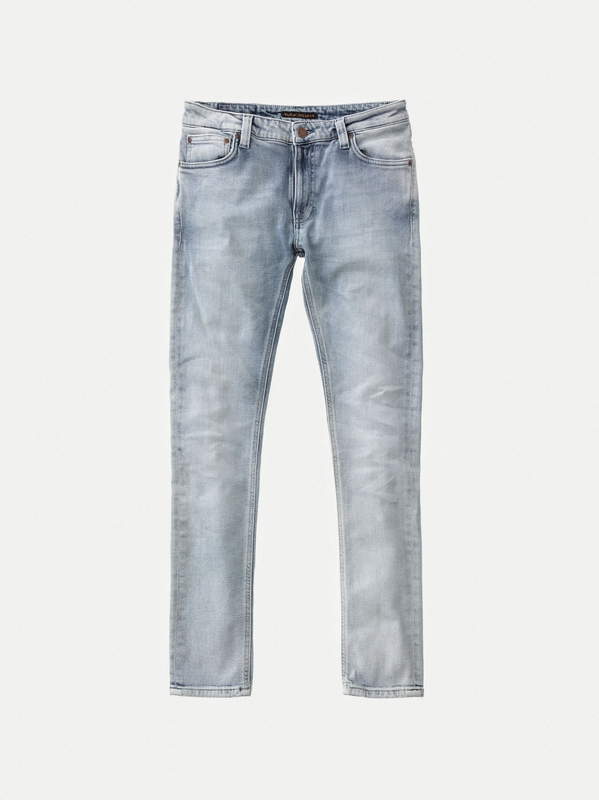 Jeans made in comfort stretch ecru denim with clear twill lines and a smooth surface. 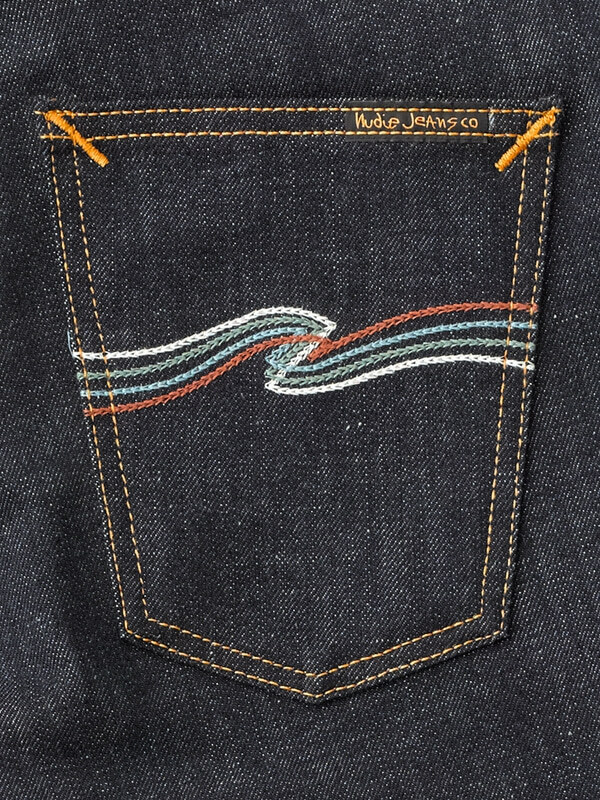 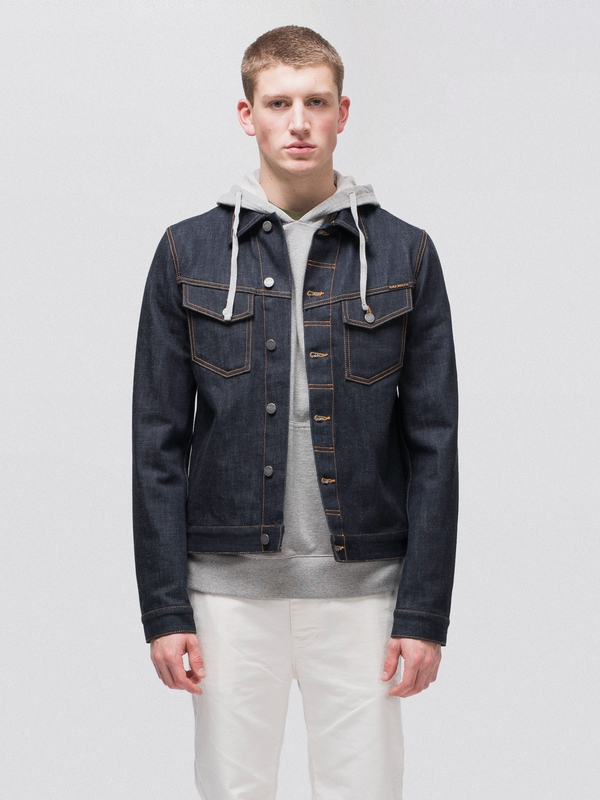 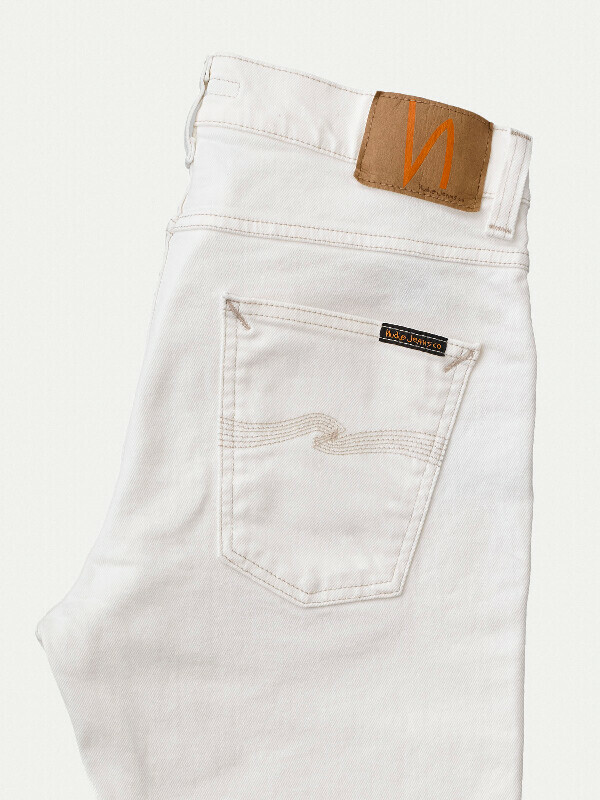 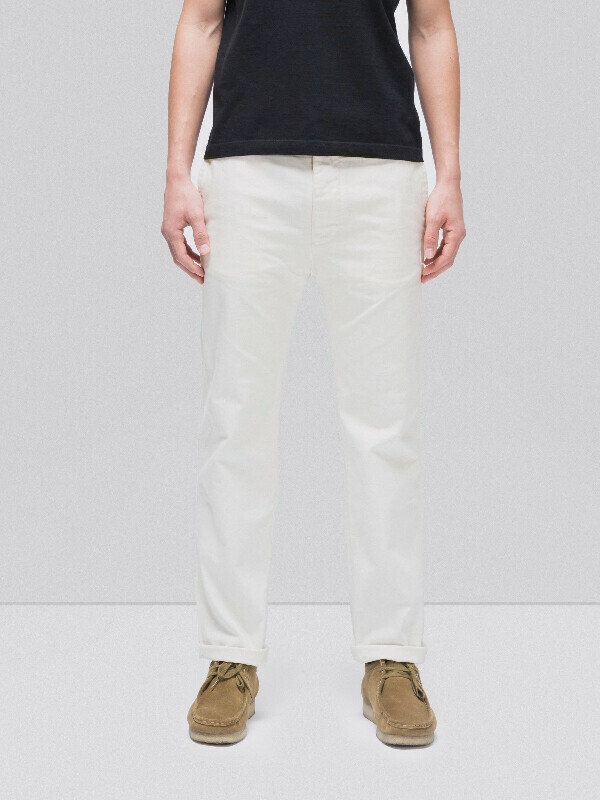 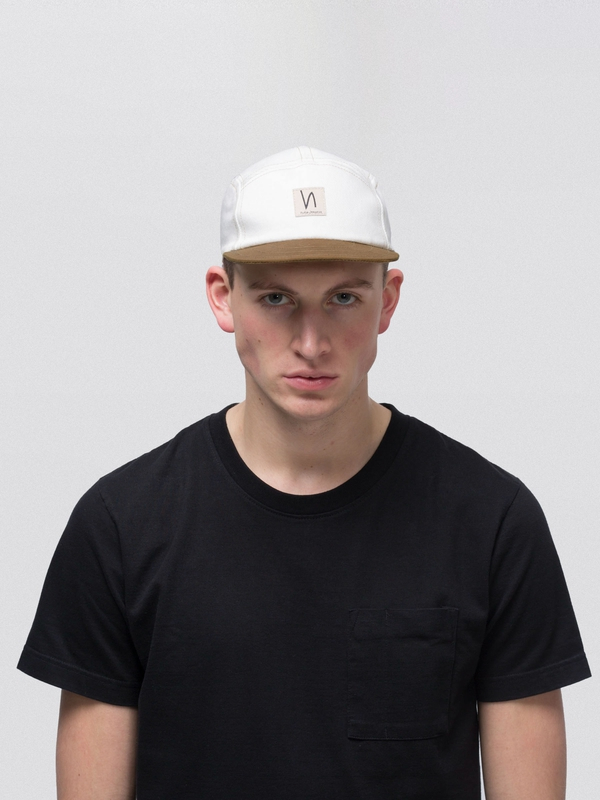 The jeans have been rinsed to add slight puckering and depth at seams, while the sand threads add a subtle contrast. 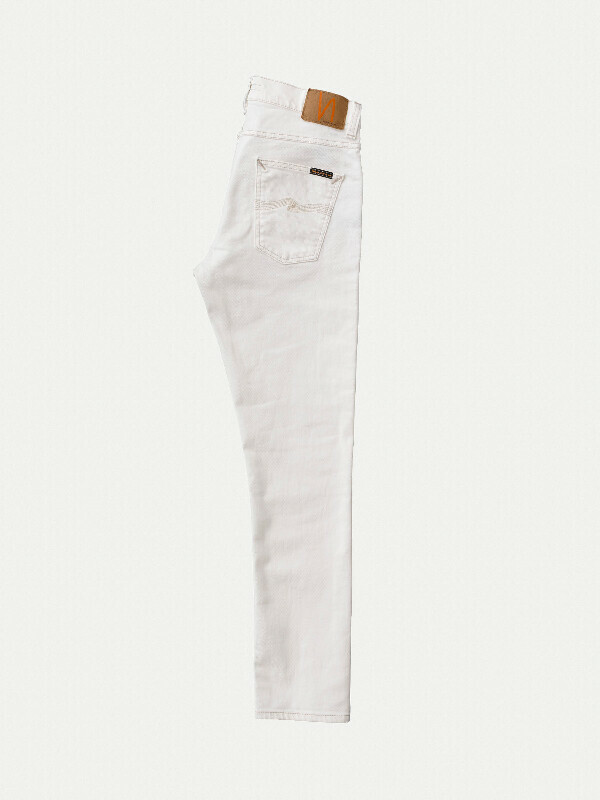 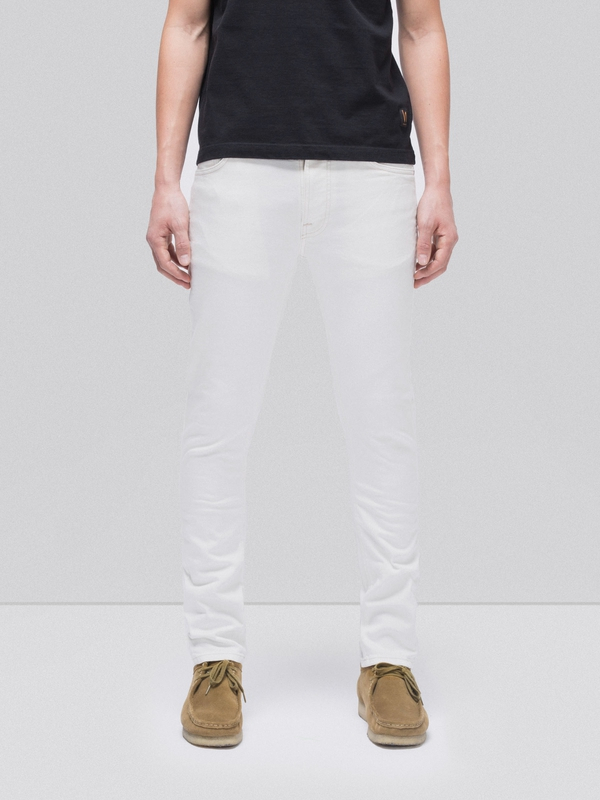 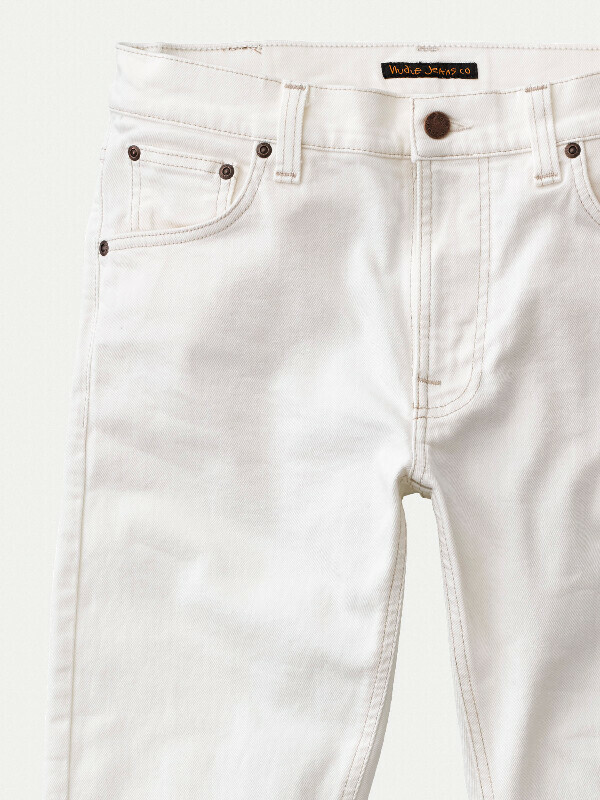 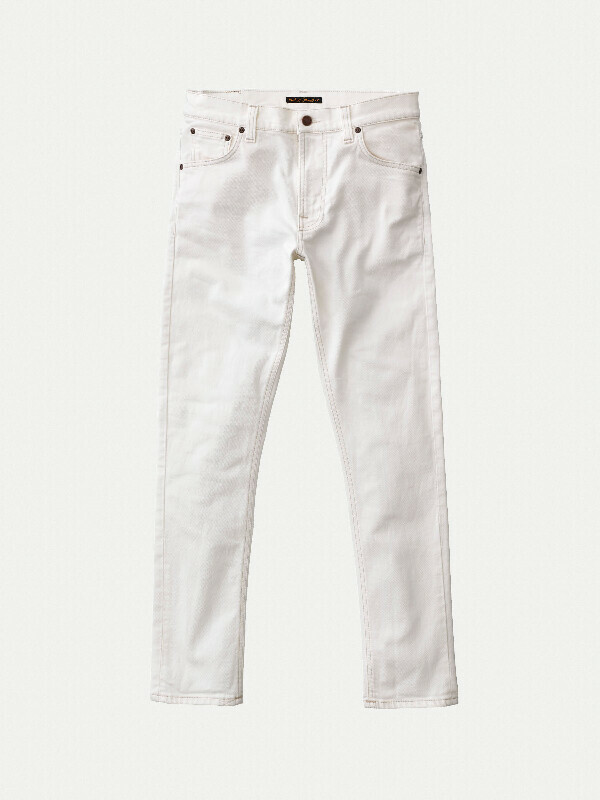 If you are looking for white jeans with a real denim feel, this is it.